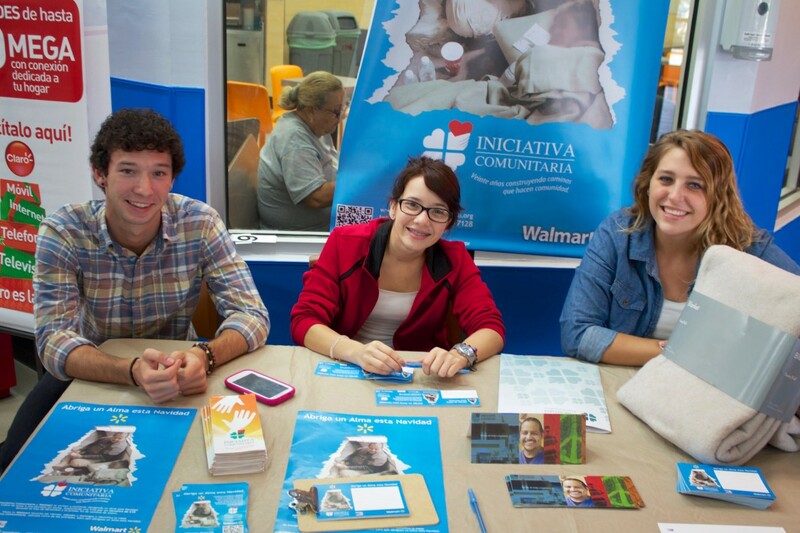 The Abante International team partnered with the local organization, Iniciativa Comunitaria in the launching of a new project to provide blankets to the homeless people of the island. The team prepared baskets with the blankets and information packets about services provided by the Walmart Corporation. The Abante International Colleagues together with the Iniciativa Comunitaria’s team collected monetary donations for the project which proved to be a great success.